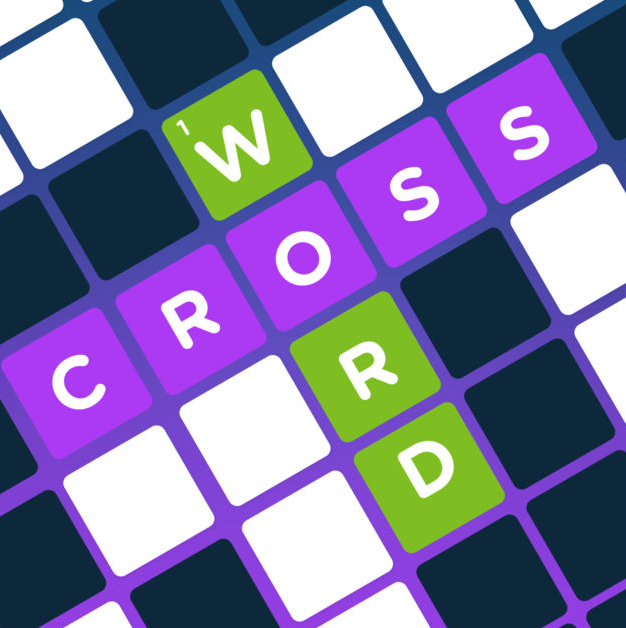 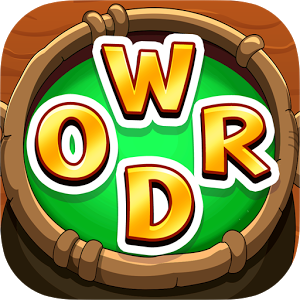 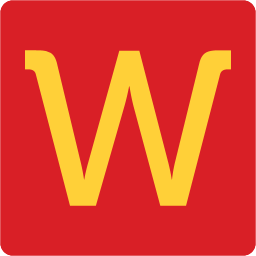 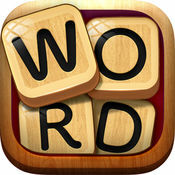 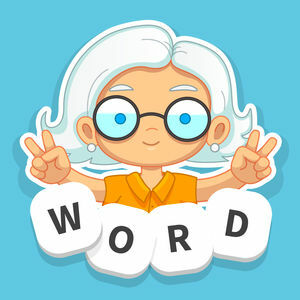 WordWhizzle is another addictive word game developed by Apprope. 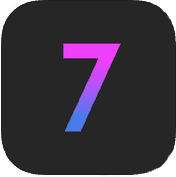 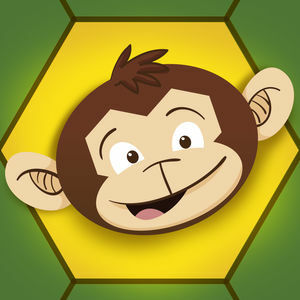 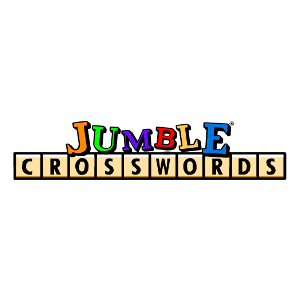 It has more than seven hundred regular levels and a daily puzzle that you can play for free on your favorite device. 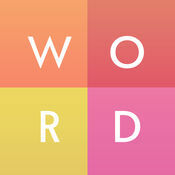 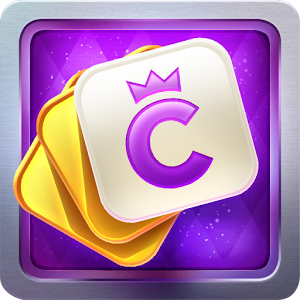 The game will present you with a theme or topic and your task is to uncover the words that are related to the topic. 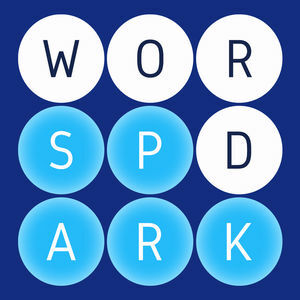 To mark a solution you must swipe on the letters in the correct order that forms a solution word. 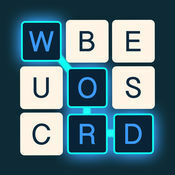 Even though this is a very entertaining game, getting stuck on a level can get you easily frustrated. 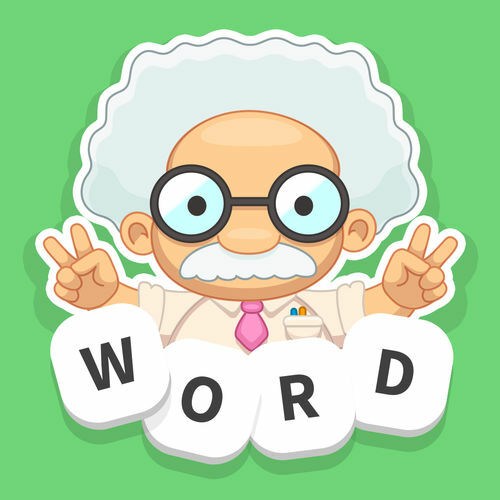 In that case you can visit our WordWhizzle Answers page where we upload all the answers for this game. 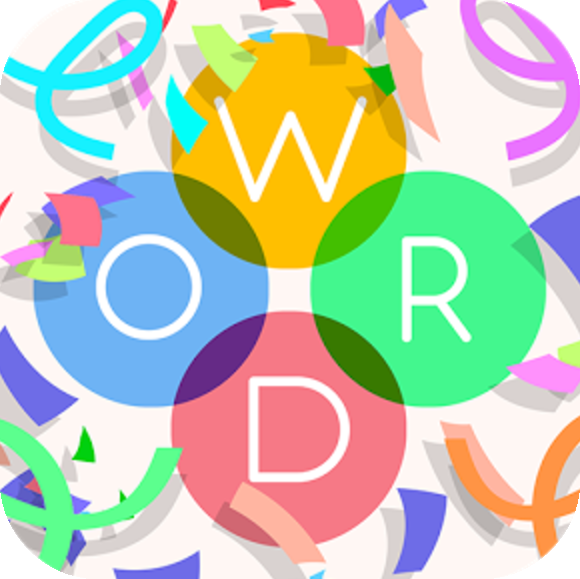 Below we are listing all the answers for all the daily puzzles of WordWhizzle.